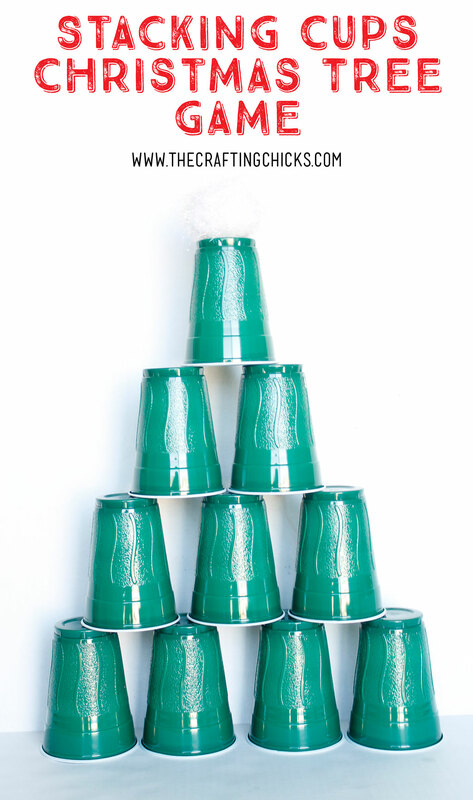 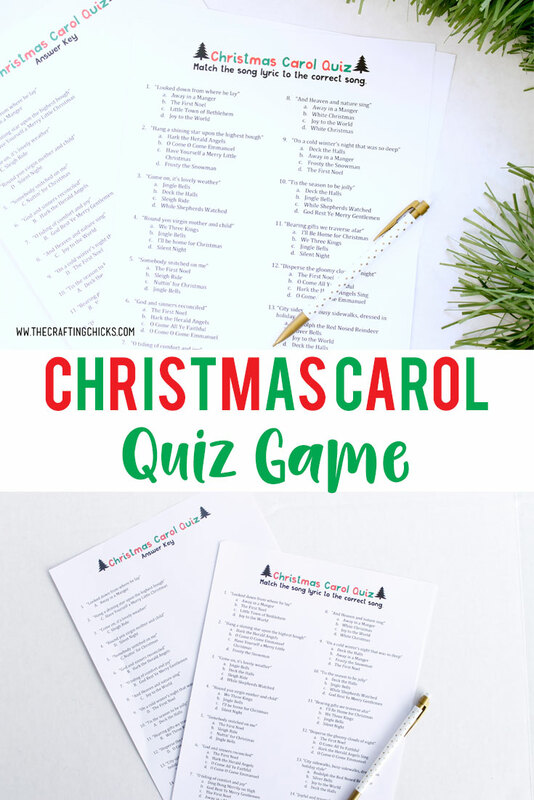 An easy Christmas party game that kids and adults will love. 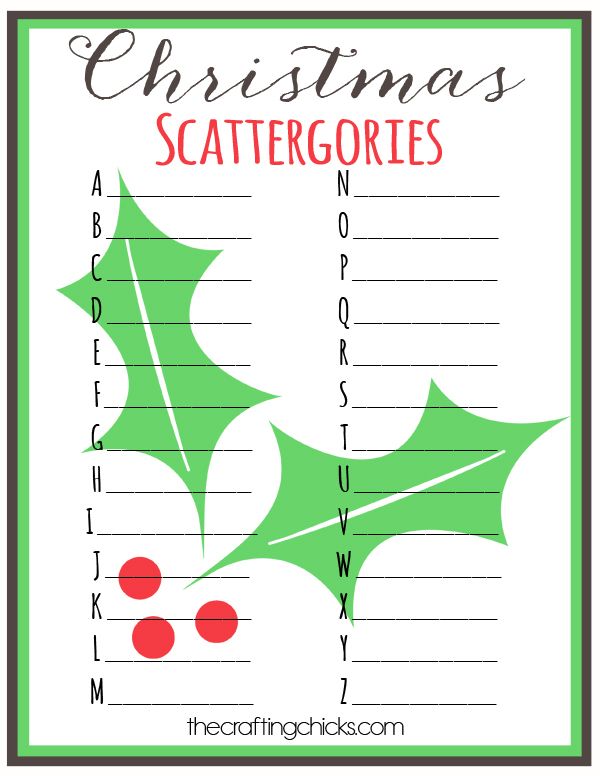 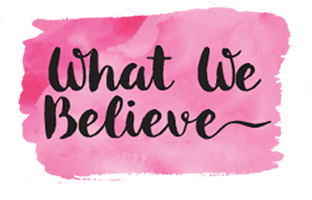 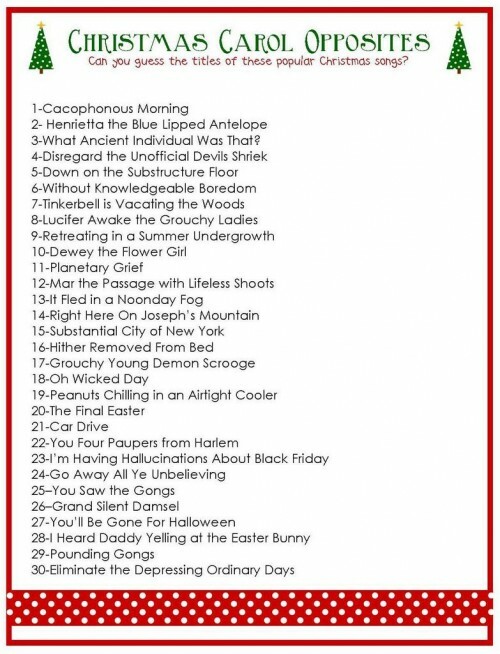 Print off this Christmas Scattergories Free Printable and watch the fun unfold. We’ve shared these fun Printable Scattergories games this year and we are excited to share our Christmas Scattergories Free Printable! 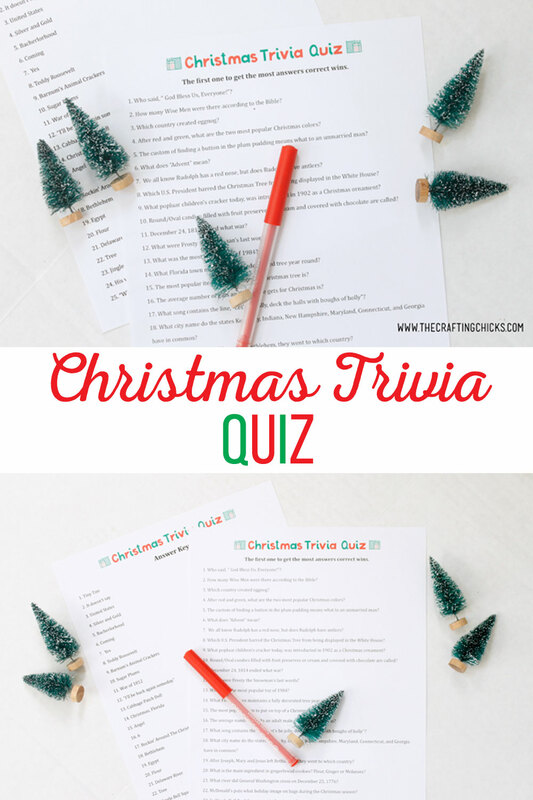 A great game for those family parties, thinking about Christmas time…from A to Z! 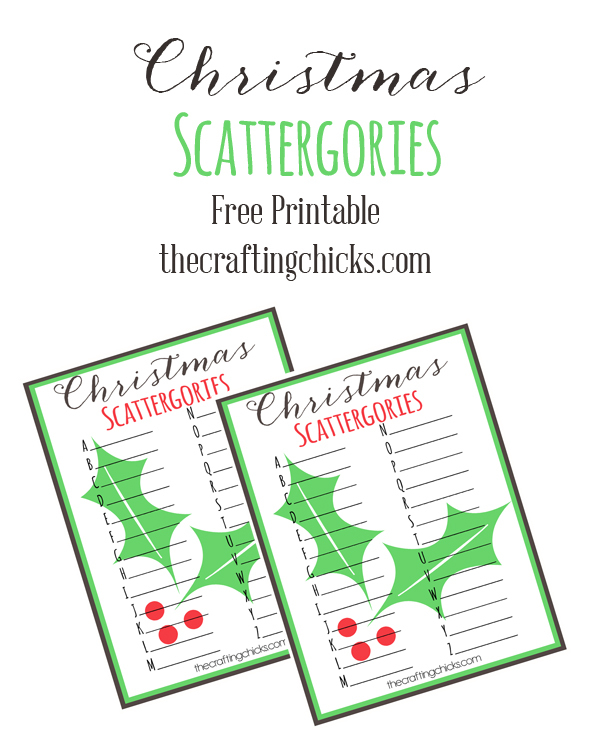 I’m not sure how to play scattagories game.